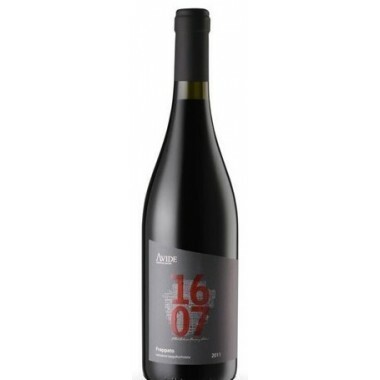 2010 Zisola DoppioZeta from Mazzei – This is the most important wine from the Zisola estate - a Super-Sicilian wine from a blend of local and international grapes. 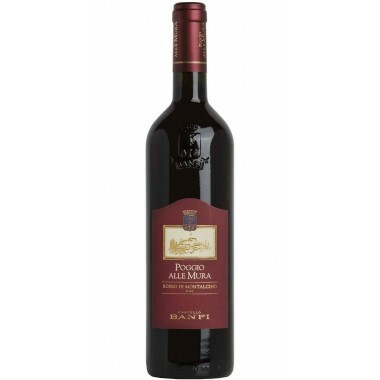 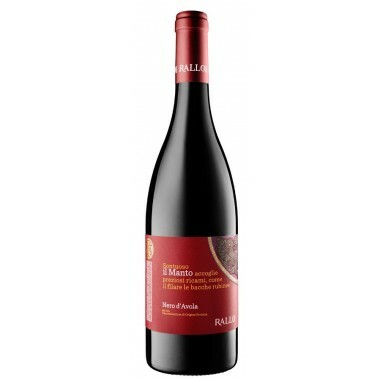 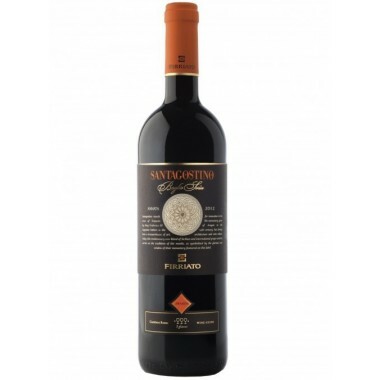 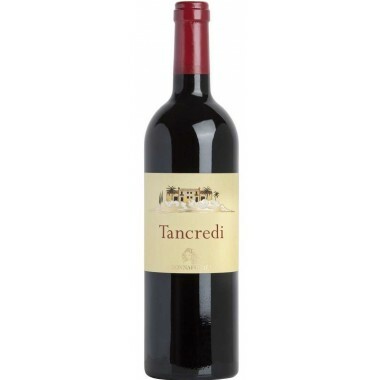 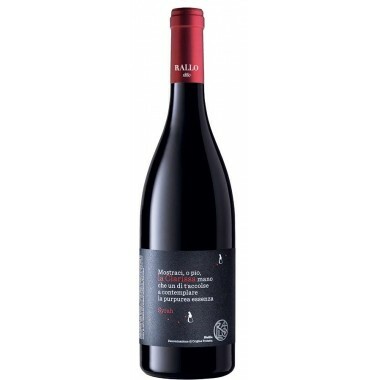 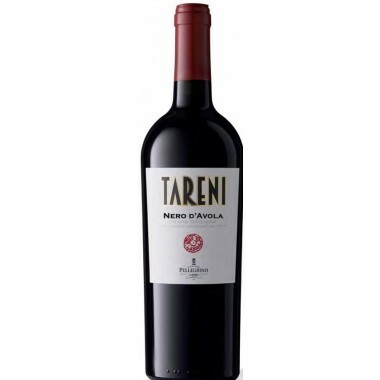 A unique full-bodied red wine with a great personality. 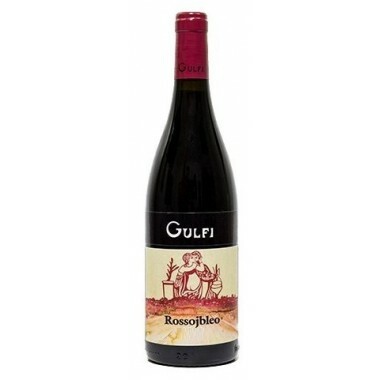 Bouquet: The nose has an overwhelming bouquet, explosive spices and fruit flavors. 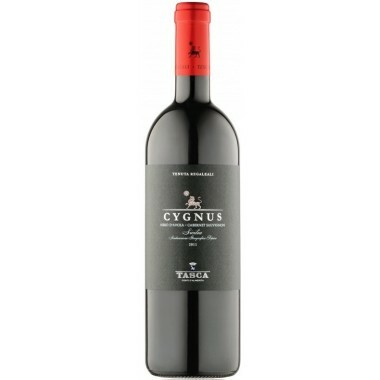 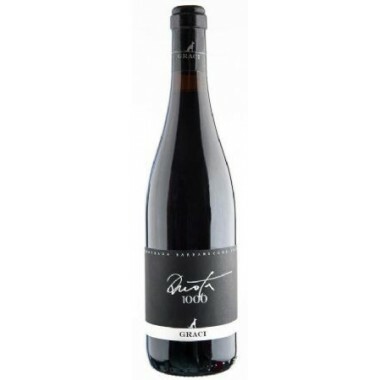 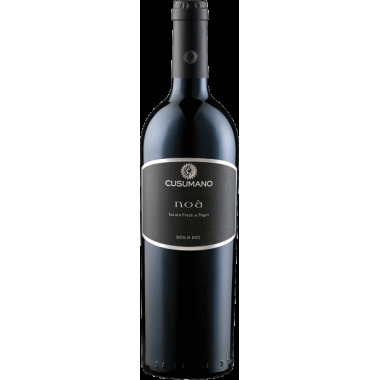 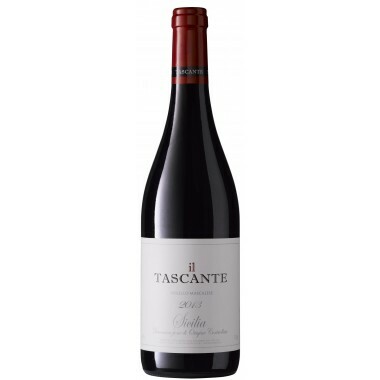 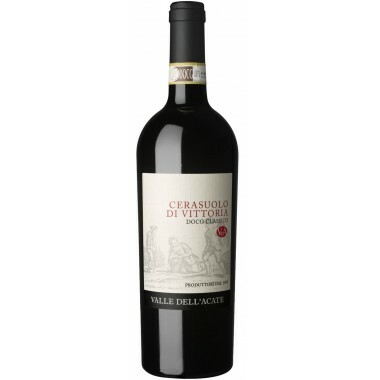 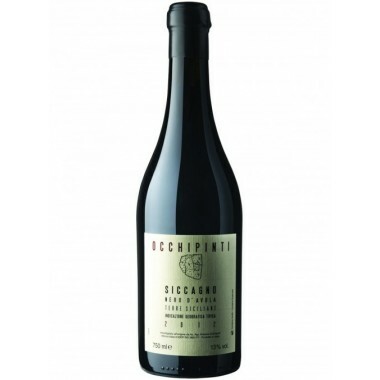 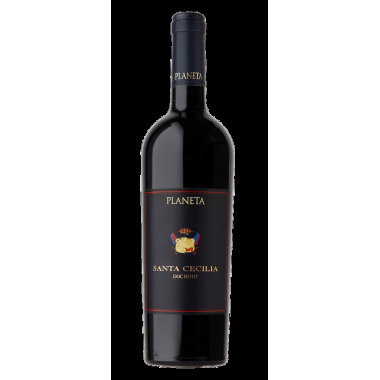 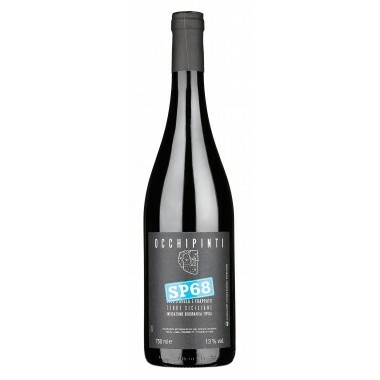 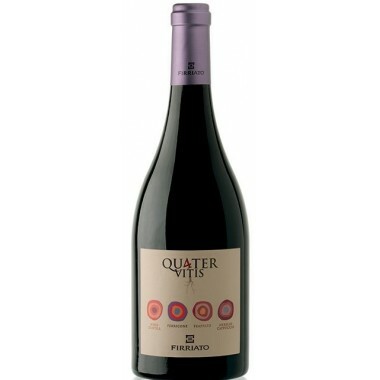 Taste: On the palate it is full bodied, powerful and elegant texture.